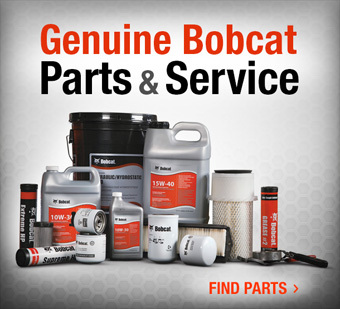 Bobcat of North Jersey is proud to be your certified iQ Power Tools dealer. iQ Power Tools was founded by third generation masons Joel and Paul Guth. Both men owned and operated successful masonry companies for over 30 years. Through decades of experience they learned about dust problems plaguing the masonry industry. Bottom line, cutting stone makes a huge mess, it costs a great deal of money, and it’s a threat to the health and safety of the stone cutting/masonry industry. So they started building tools to solve the dust problems their own teams faced and quickly learned these problems were affecting all contractors. With that they started iQ Power Tools. Today they build smart, tough power tools that eliminate the dust problem. Using iQ contractors can clean-cut materials with virtually no dust. Bobcat of North Jersey is proud to provide iQ Power Tools to our friends and customers! 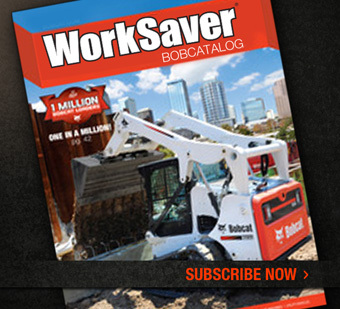 Look to the team at Bobcat of North Jersey for all your stone cutting needs. iQ builds clean-cut concrete and masonry power tools that eliminate dust. 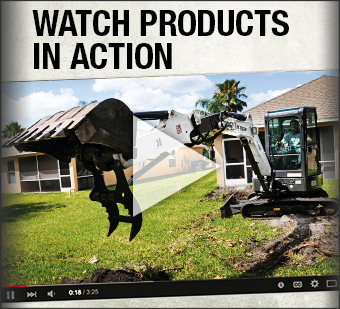 And eliminating dust from your job site is smart: it saves time. It saves money. It saves lives. Click the tools below to learn more. The construction industry is moving toward dust-free. Increased regulation and stricter enforcement is coming, and your business can be held liable for the dust you produce.